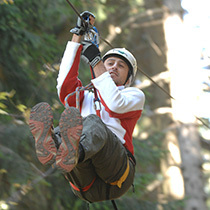 Test yourself, get out of the box and have fun: a day at Jungle Raider Park is an opportunity to try different out of the ordinary experiences. 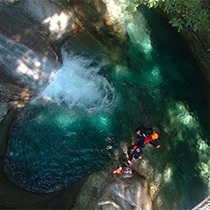 Try out the activities offered by the Albavilla Park, as a way to continue the adventure, or to challenge your friends and experience unforgettable moments. 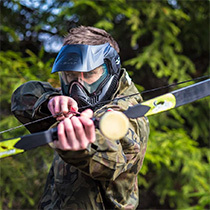 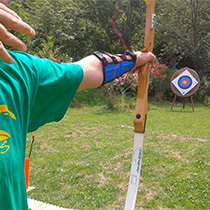 All available activities are different and suitable for all, just choose whether to start with archery, or with an epic Soft Air and Archery Combat battle.